← Community Farm in the News! First Distribution of the 2013 CSA Season! Hello everyone!! 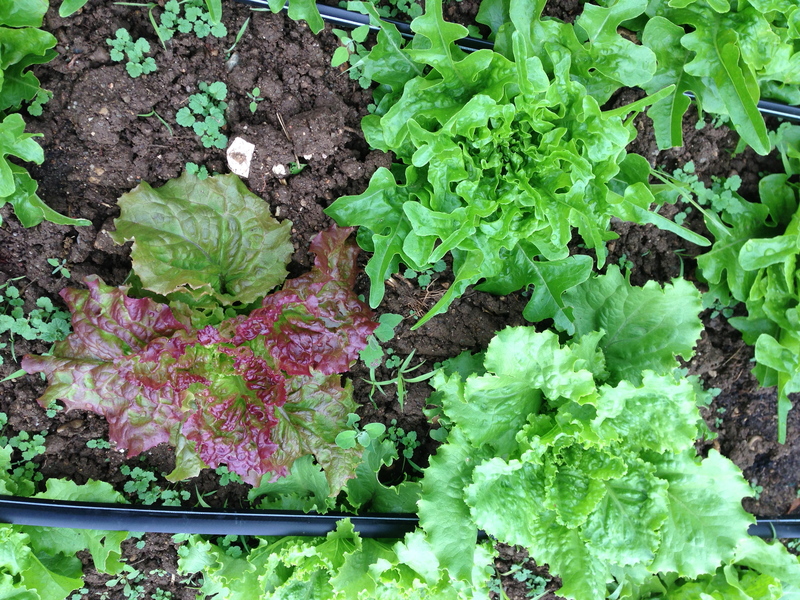 These glorious rains and nice warmth have been absorbed by all the growing goodies at the Community Farm. That means they are ready to come home with you wise members and adorn your dinner tables! The first Saturday distribution is TOMORROW, June 1st, from noon until 4pm at the farm. The first Wednesday distribution is June 5th from noon until 7pm. Its good to bring bags or baskets, boxes or coolers to tote home your weekly bounty. 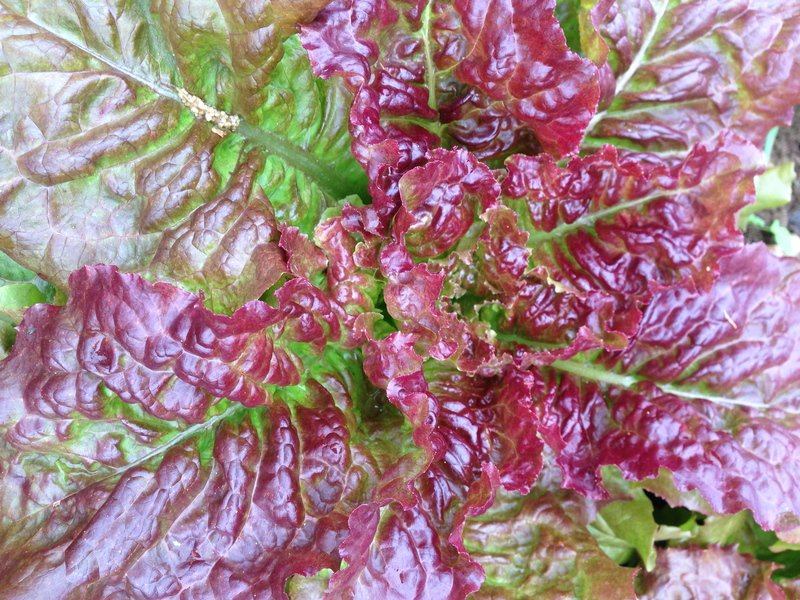 This first distribution will include lots of lettuce, spinach, green onions, other greens and perhaps some herbs. Its salad time!!! If for whatever reason you cannot pick up your share on your chosen day, please notify Anne and Paul by phone at lease one day in advance. If you have not signed up for a share yet, fear not, there are still a few shares available. The sooner you send in the commitment form, the sooner you can start chowing down on the best food around! This entry was posted in Uncategorized and tagged Biodynamic, CSA, food, nature, plants. Bookmark the permalink.